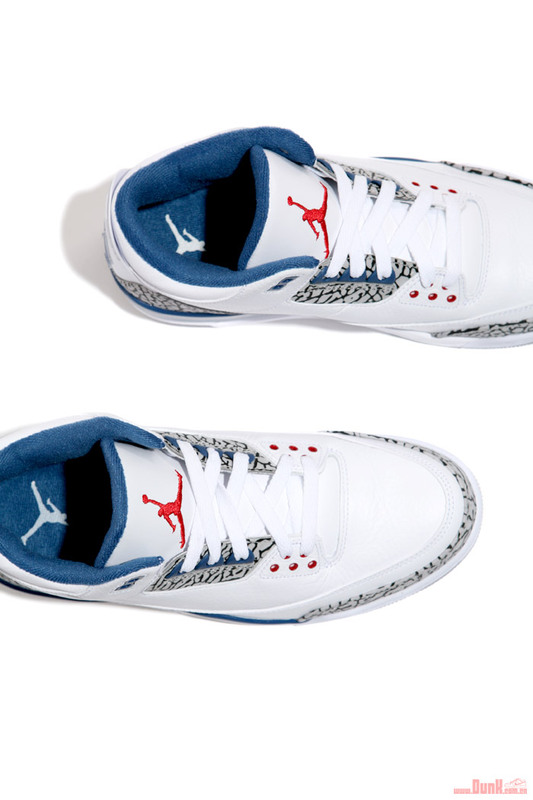 The long-awaited release of the 'True Blue' Air Jordan Retro 3 is now just a couple weeks away. 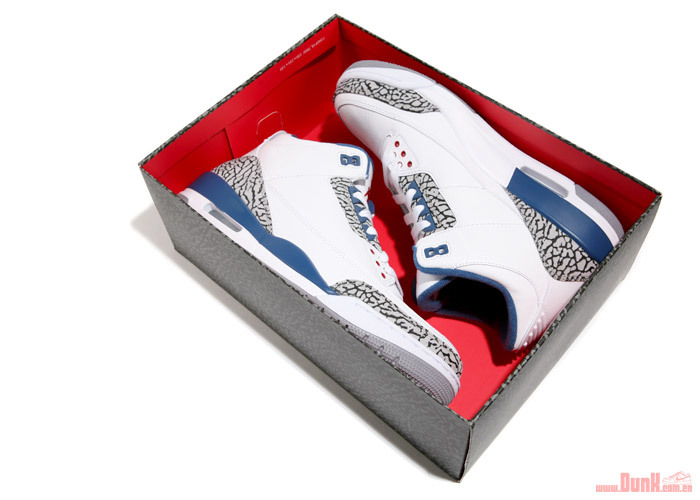 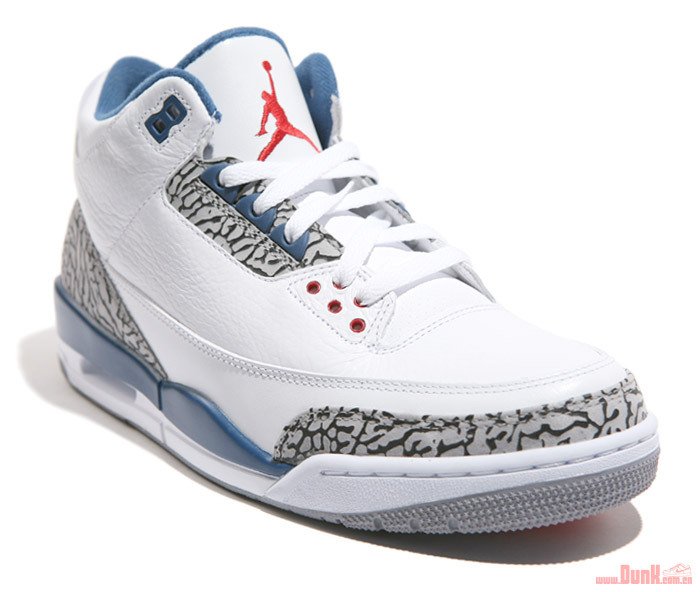 On schedule as the next monster release from the Jordan Brand is the upcoming 'True Blue' Air Jordan Retro 3. 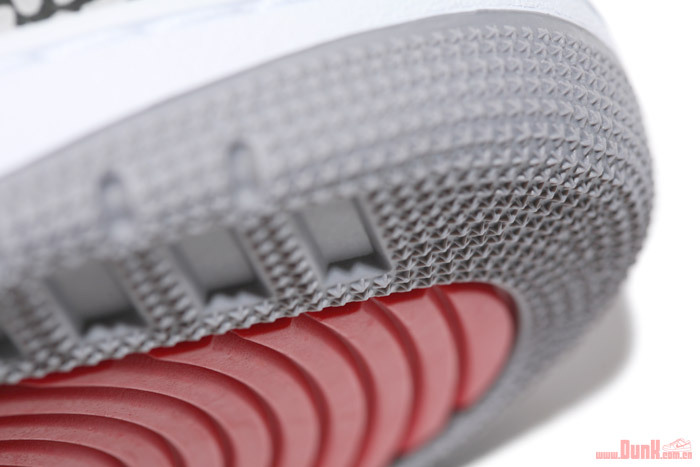 Set to be released this June, we're offered yet another closer look at these gems. 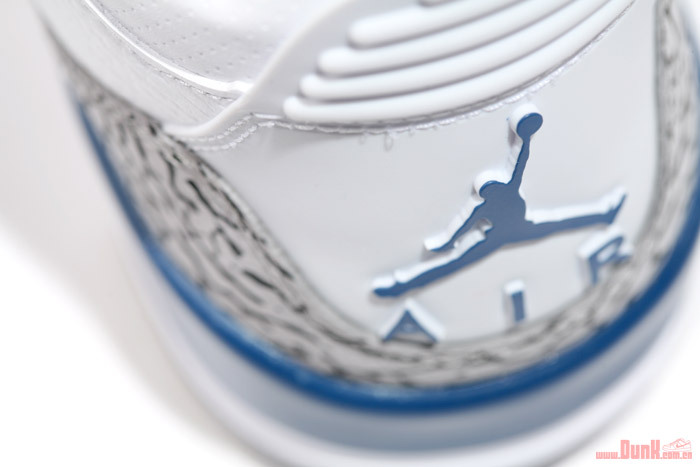 Just like the 2009 international-only release they make use of a white upper, with elephant print taking it's usual place along the toe and eyelets. 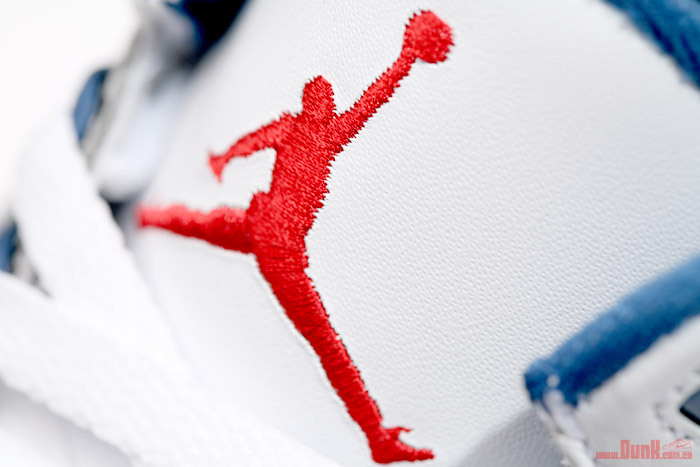 Of course, varsity red and true blue are present, taking place along the midsole and branding throughout. 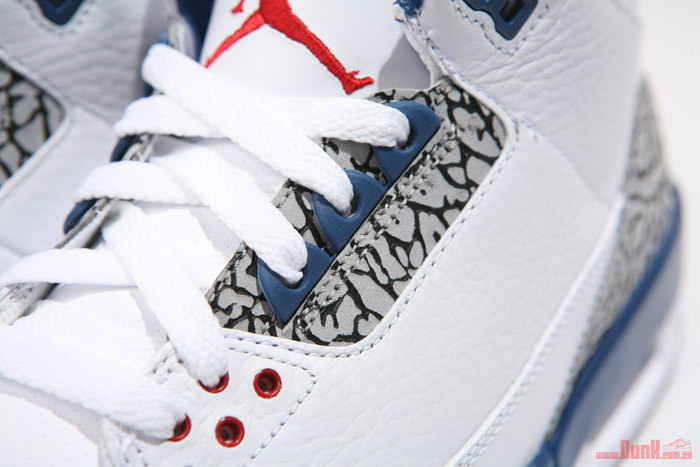 For those still on the fence, enjoy a closer look at these classics below and look for them to release at select Jordan Brand retailers on the 4th of next month.